Deepankar along with his partner Vinayak Gupta has bootstrapped the initial investment and now wants to grow their business in Delhi-NCR after getting huge response in Noida. 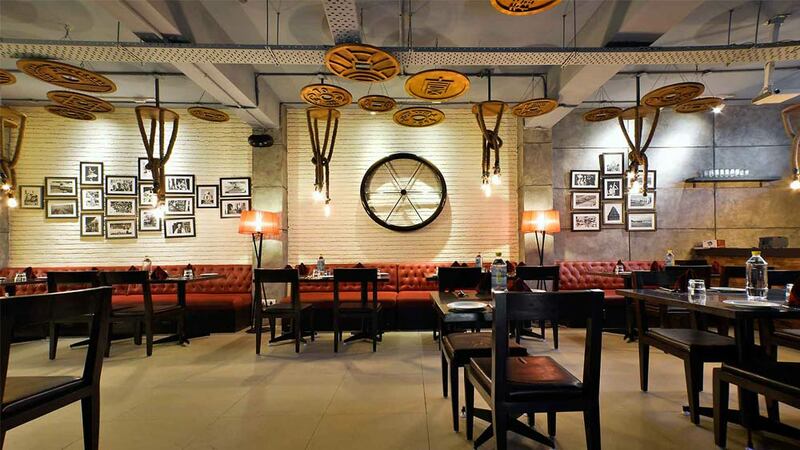 Tawak, the fine dining restaurant chain in Noida is in talks with angel investors to raise first round of funding. “We have received interest from various angel investors and HNI's and are in talks with some of them. Looking forward to something materialisng soon,” shared Deepankar Arora, Partner, Tawak to Restaurant India. The group is planning to open two more restaurants with different concepts by 2016. Known for serving Pan Asian cuisine, the restaurant ahs everything from the region.